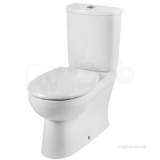 Price above is for seat only. 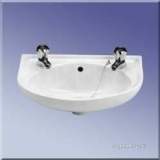 Twyfords option suite provides a comprehensive range of fully adaptable products without compromising style for value. 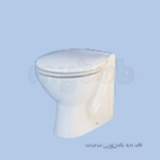 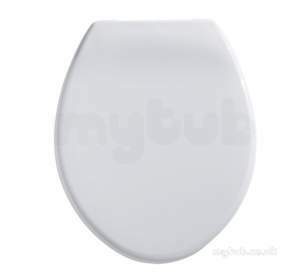 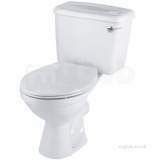 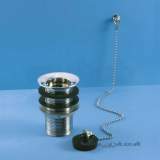 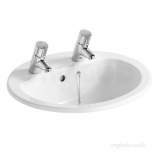 Fully assembled cistern and a Choice of dual flow push button or lever option, also they are available as loose items or as bath packs offering increased flexibility. 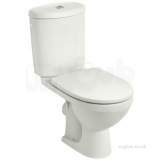 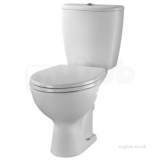 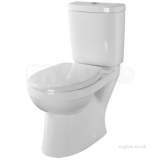 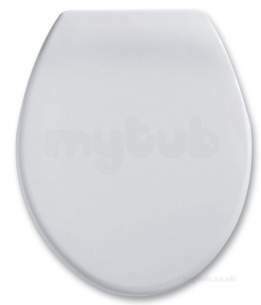 Why choose MyTub Limited for option seat and cover stainless steel hinge ot7815wh OT7815WH?